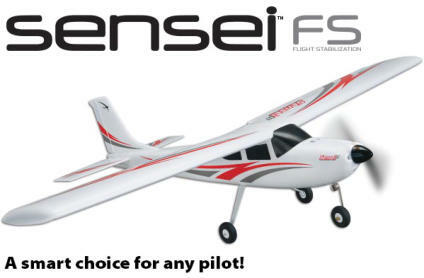 Want to Learn to Fly? 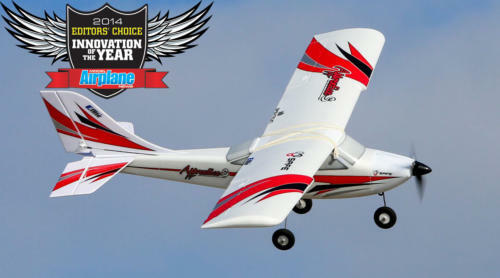 Come to R/C Discovery Days for two free training flights on one of our club airplanes. • When - every 2nd and 4th Tuesday from May through September from 5-7pm (see Calendar tab above) • Where - the North Flying Field (see Locations tab above) If you are interesting in continuing your training • We will help you choose an appropriate airplane and equipment • Match you up with an instructor • Help you learn to safely take off, fly and land your airplane Contact our club president for more info (see Contact tab above).